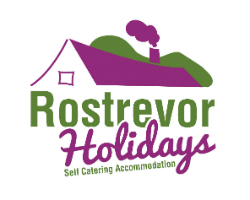 Rostrevor Holidays are set in the Mourne Mountains of Northern Ireland, and we are lucky enough that we are also just 2 miles from the coast of Carlingford Lough. 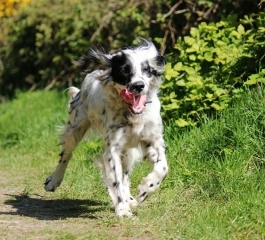 This gives a fantastic range of places to bring your pets for walks, and we’ve listed some of our favourite below. With 90 hectares of parkland in Rostrevor village, your dog will be looking forward to a rest after this trip. Just 2 miles from Rostrevor Holidays, the park has beautiful walks to take with your dog, including the Fairy Glen path along Kilbroney River. For the rest of the family, the park also has a children’s playground, tennis courts, barbeque area, and a café and toilet facilities. 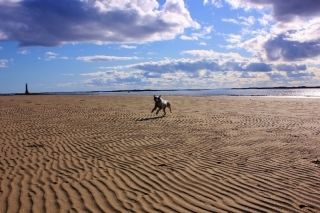 A long stretch of sandy beach is heaven for water loving dogs. Only 15 minutes drive from Rostrevor Holidays on the Kilkeel Road, with easy parking, picnic areas, and toilet facilities. 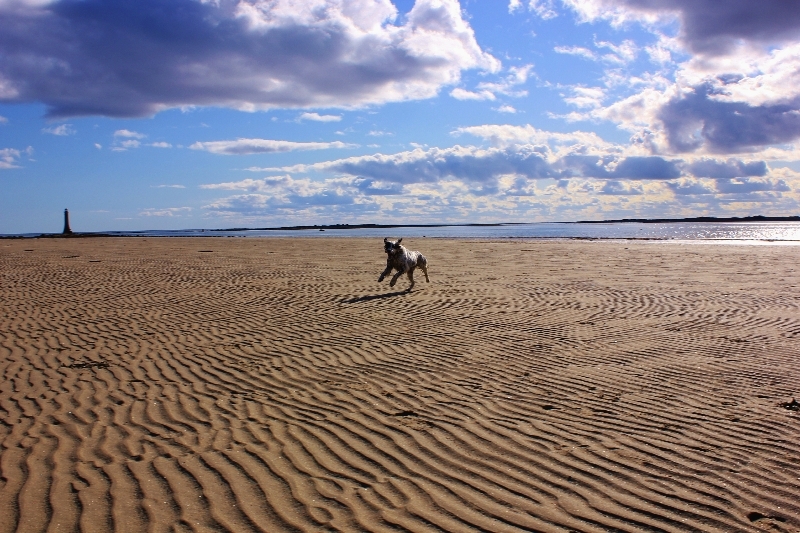 During the summer months, dogs are not allowed on the swimming section of the beach, but just around the corner, Greencastle Beach offers a close alternative. If you and your dog would prefer to get out walking in the mountains, this is a great place to start from, just above Rostrevor Village. Take the entrace into Kilbroney Park, and follow signs for “Rostrevor Forest Drive”. This will bring you up the mountain to Cloc Mor car park. From here you can chose to walk either up to Cloc Mor, or lengthen it to include the Slieve Martin loop. 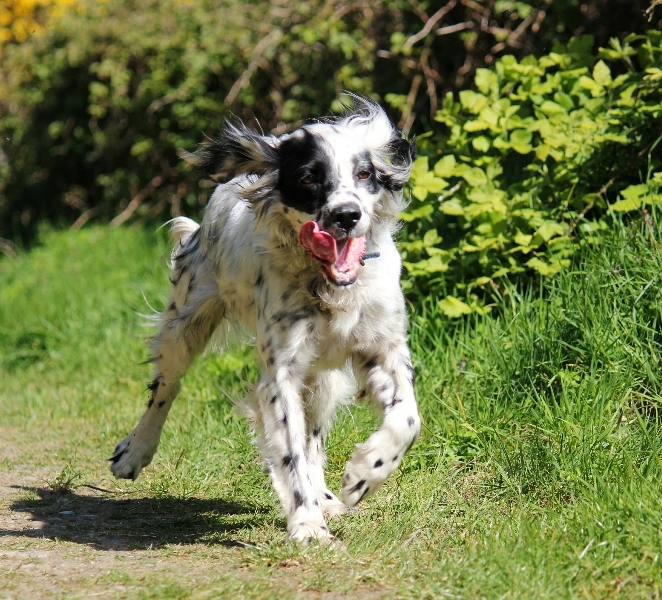 Suitable for energetic dogs. This beautiful Forest Park, owned by the Forestry Service in Northern Ireland, is a treat to walk around at all times of the year with your dog. The park is located at the foot of the Mourne Mountains, but walks rise into the mountains and offer panoramic views of the surrounding mountains and the sea at Newcastle. A favourite walk is along the river, which runs through the park, highlights include stepping-stones and constant colour changes of the trees throughout the year. Picnic facilities and toilet blocks. 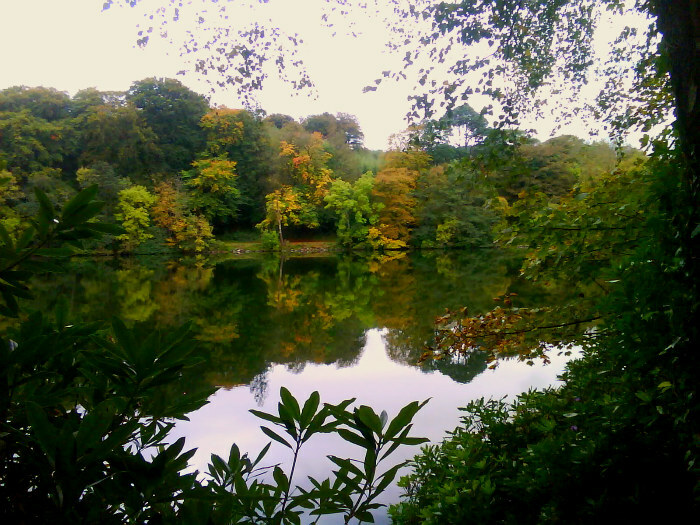 Castlewellan Forest Park covers 450 hectares of land lying to the North of the Mourne Mountains. The Annesley family who owned the park prior to the forestry service, built up an extensive arboretum including many rare species of trees. Walk or cycle around Castlewellan Lake with your dog (a mainly flat, 4km loop), admire the Castle, the former home of the Annesely family, or visit the National Arboretum. A more recent development is the Peace Maze, a permanent hedge maze which until 2007 was the longest in the world. 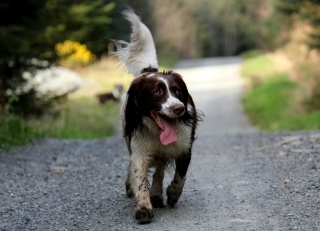 Yet another great forest walk to bring your dog along on, with long walks through rolling drumlin countryside. Located on the Armagh road, 10 minutes outside of Newry. This is a beautiful National Trust Property, overlooking Strangford Lough, some 10 minutes drive from Downpatrick. 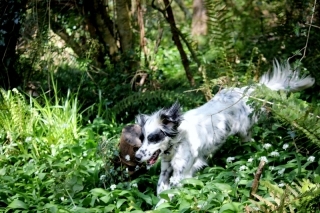 Dogs are welcome on leads (in the grounds only) and it is such a lovely place to explore, from the parkland with its lake, to the woodlands, and down alongside the sea. For those with older pets that need a gentle walk, Newcastle Promenade provides the perfect opportunity to get outside on the level ground. Following the coast line along Newcastle beach, why not take the opportunity to stop at one of the many cafés for a cup of coffee, and give your dog a rest. Starting at the National Trust car park, just between the town of Dundrum and Newcastle, the Murlough Nature Trail follows a 2.5 mile long path along board walks through the sand dunes, and down to the sea. 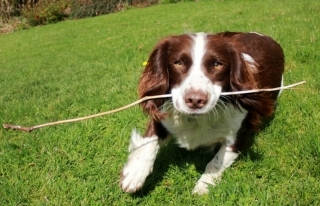 Dogs should be kept on leads in the sand dunes. When the tide is out, it offers a sandy beach to walk along, whilst the terrain is pebbles when the tide is in.